With its super mini size, you can easily put it into your pocket, or just pin it on your cloths. Portable and super mini size with 3-mode lighting effect: high, low and strobe. 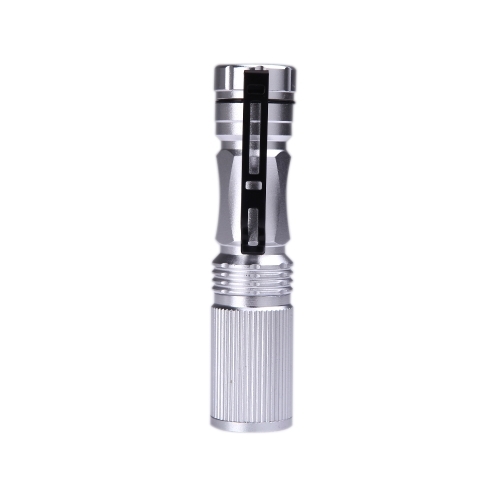 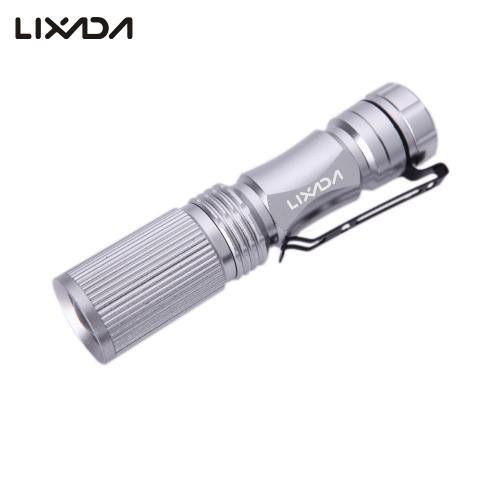 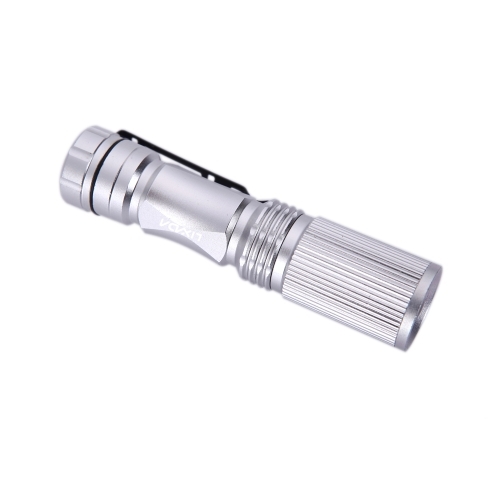 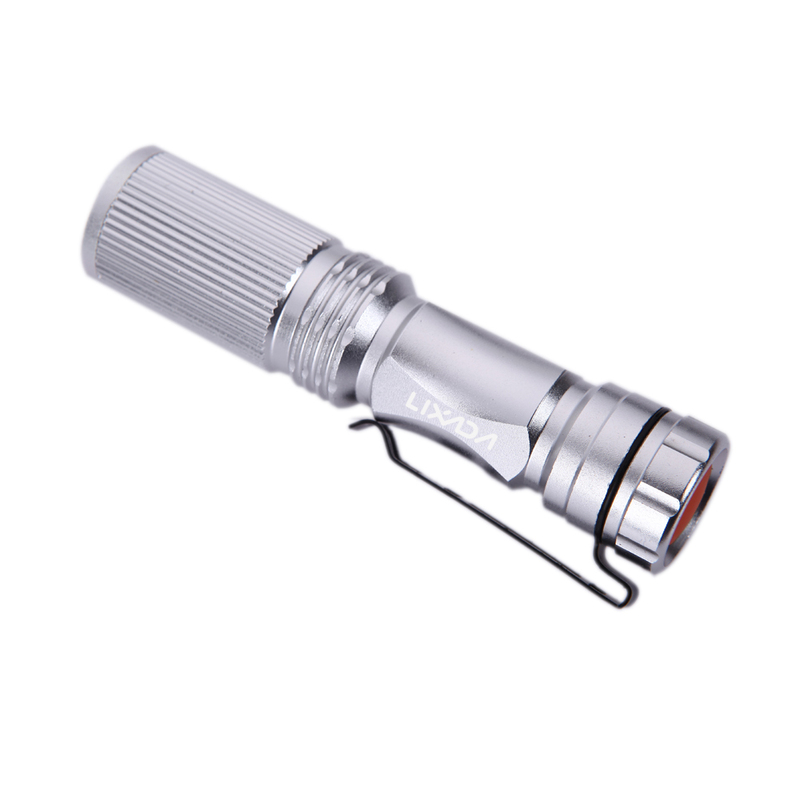 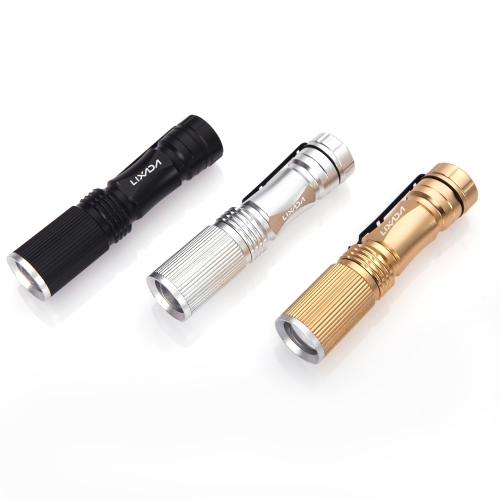 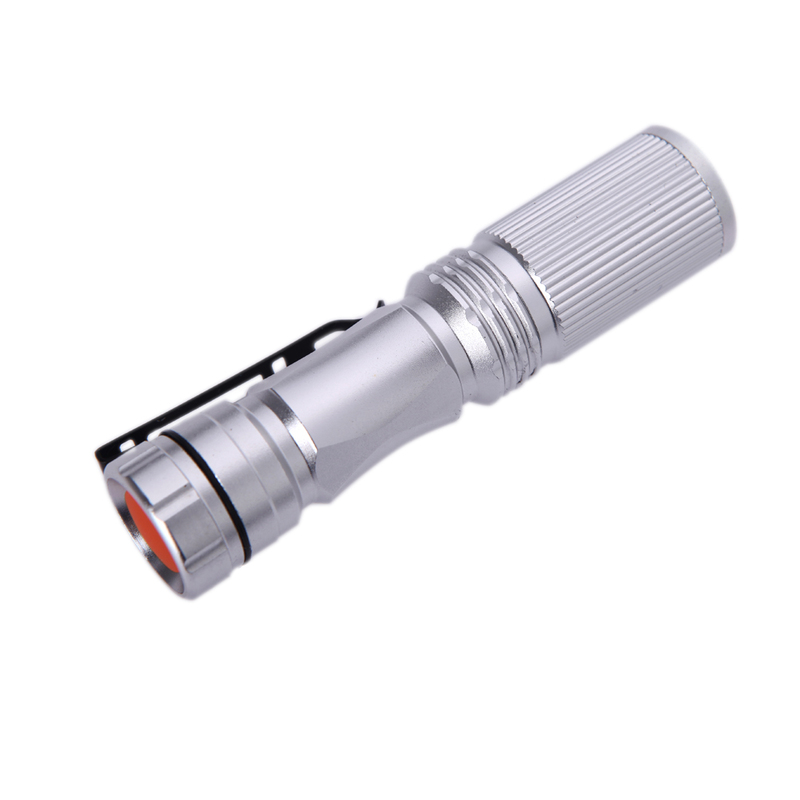 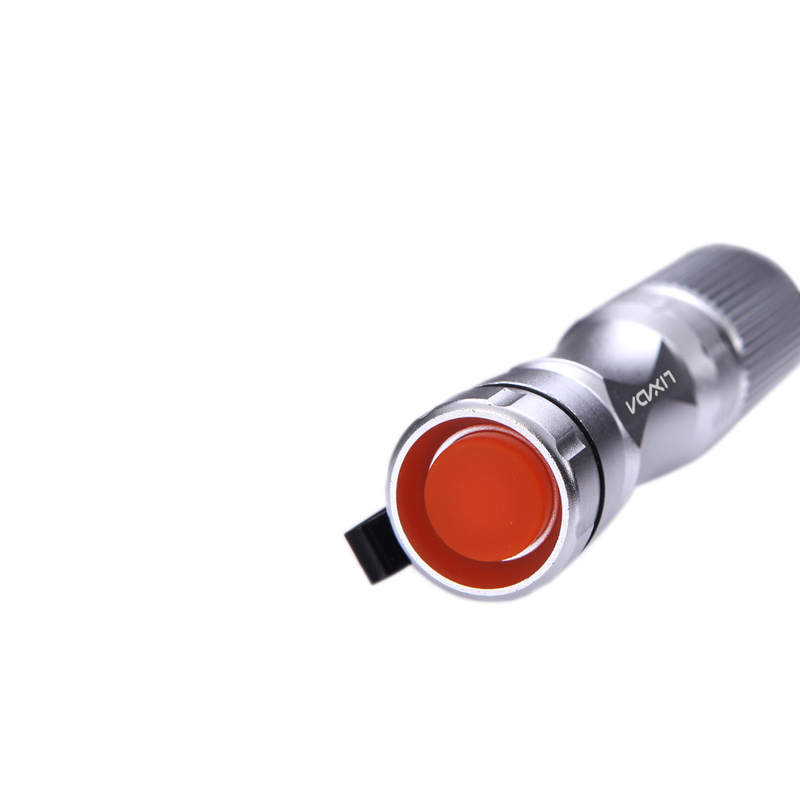 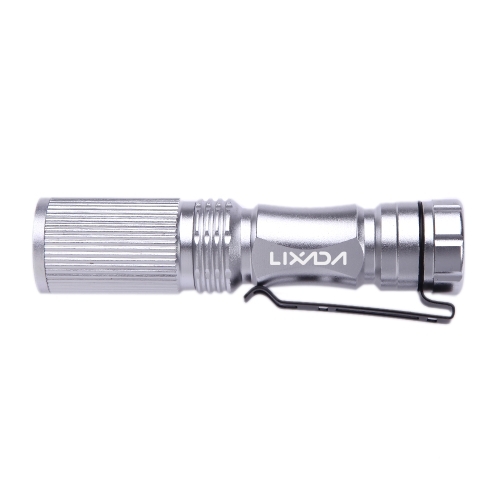 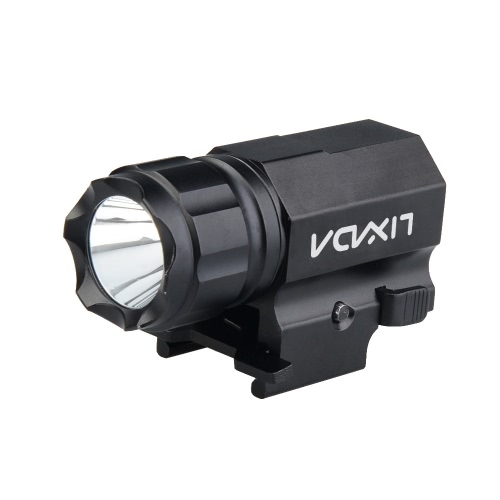 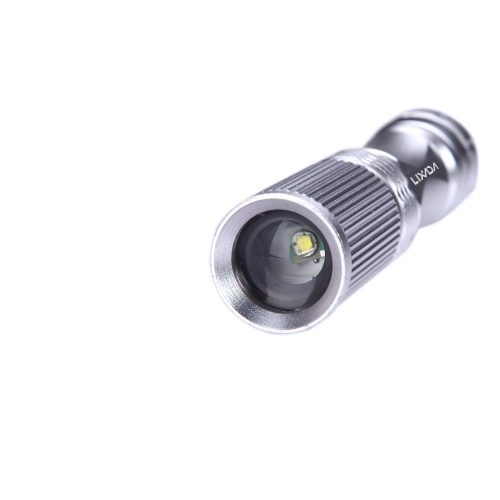 The maximum output brightness can up to 500 lumen. 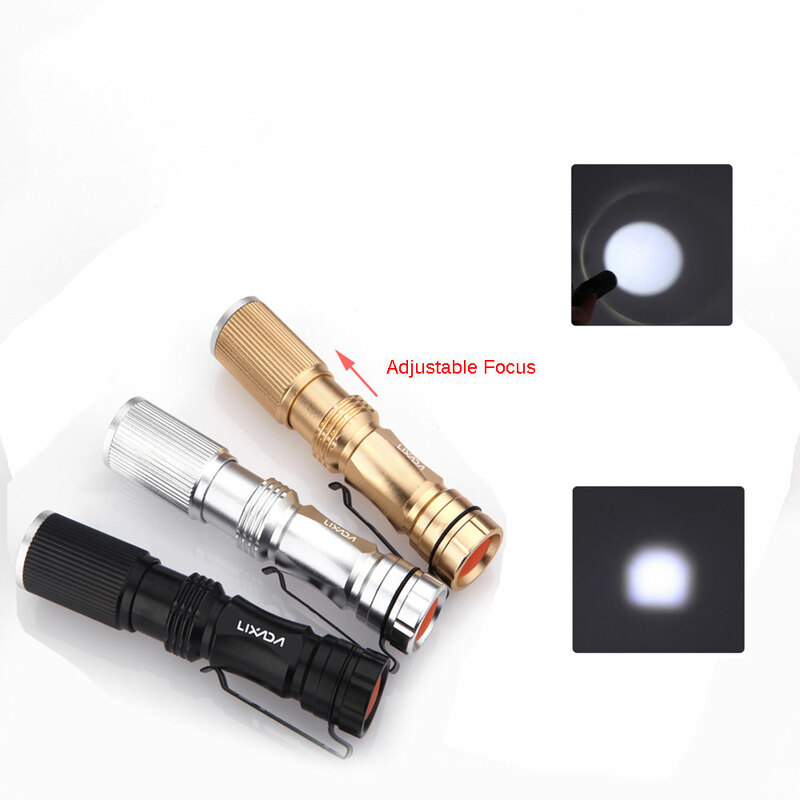 Adjustable focus for meeting different usage, stretching to adjust its focus. The clip is designed for conveniently pin on your cloths. 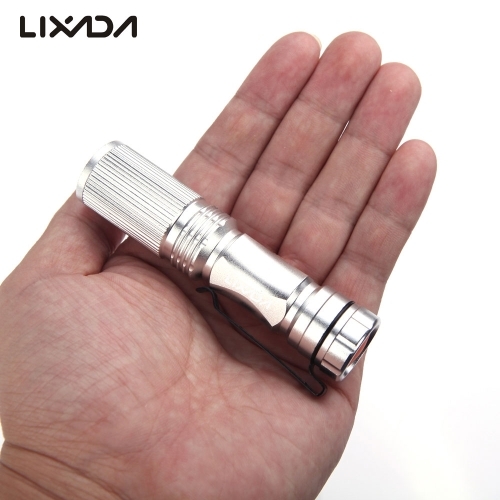 Super mini design, easy for your to store in your pocket or bag. 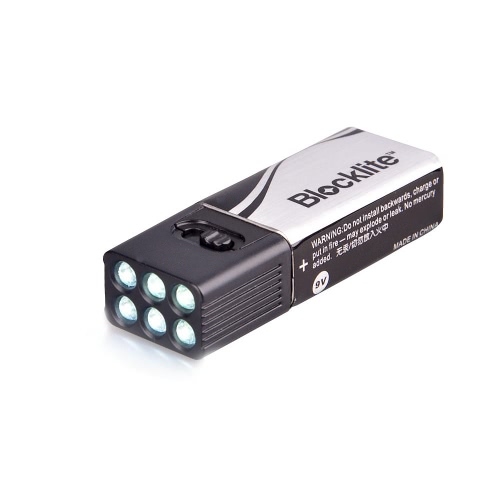 Please avoid exposure directly to your eyes and remember to take out the battery if no use for long time. 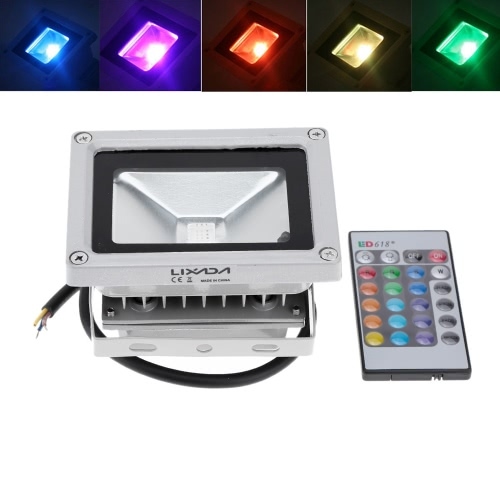 The items are as close to real color, but take a different light and display factors, there is a certain color aberration.